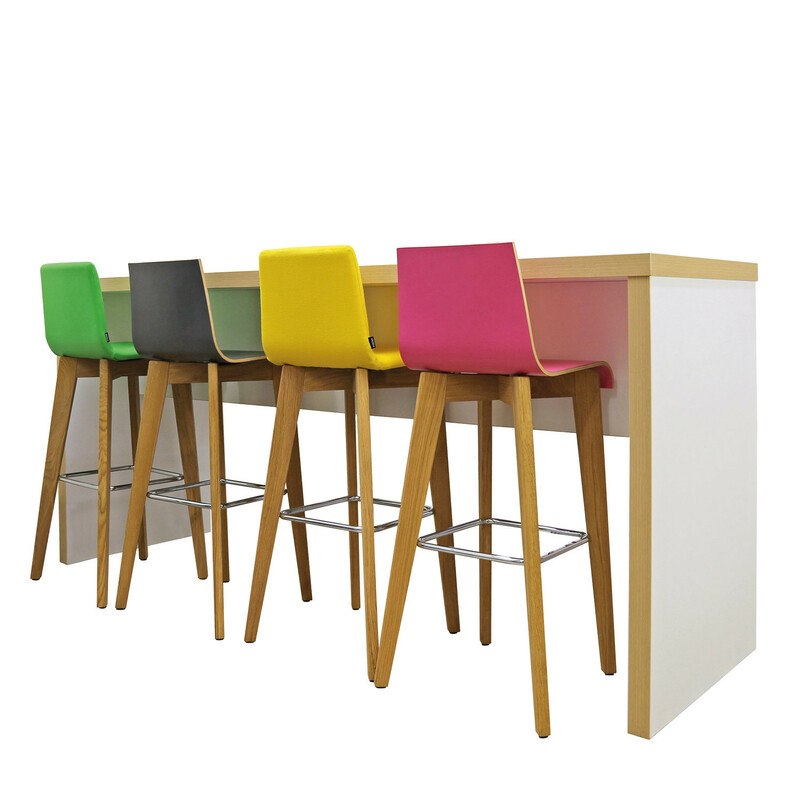 Block Colour Poseur Tables are a range of bar height table solutions ideal for social environments and breakout areas. 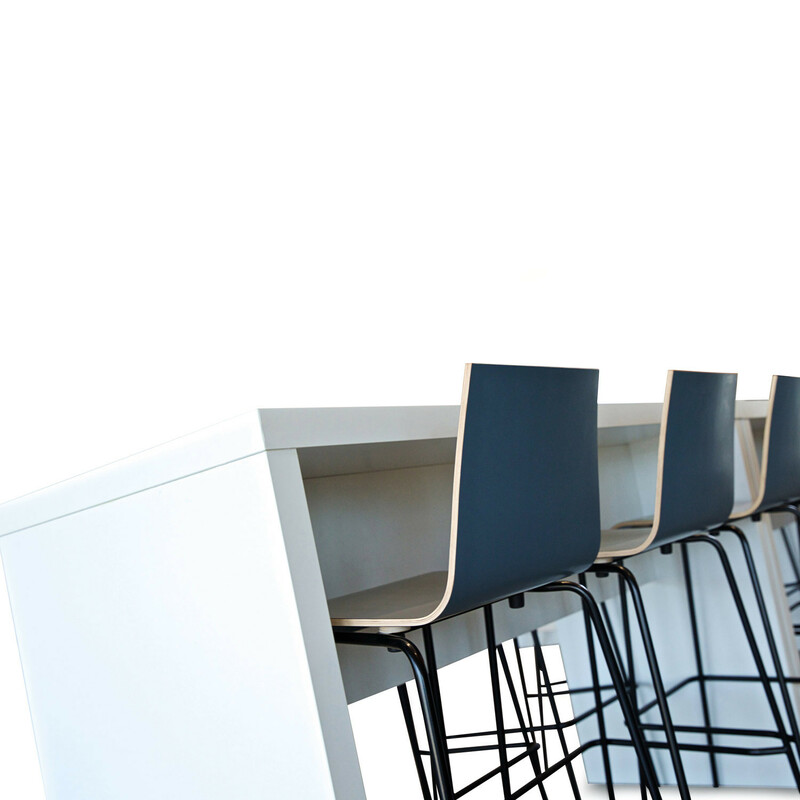 Its durable construction makes the bar height table range ideal for heavy-traffic use on a day-to-day basis. 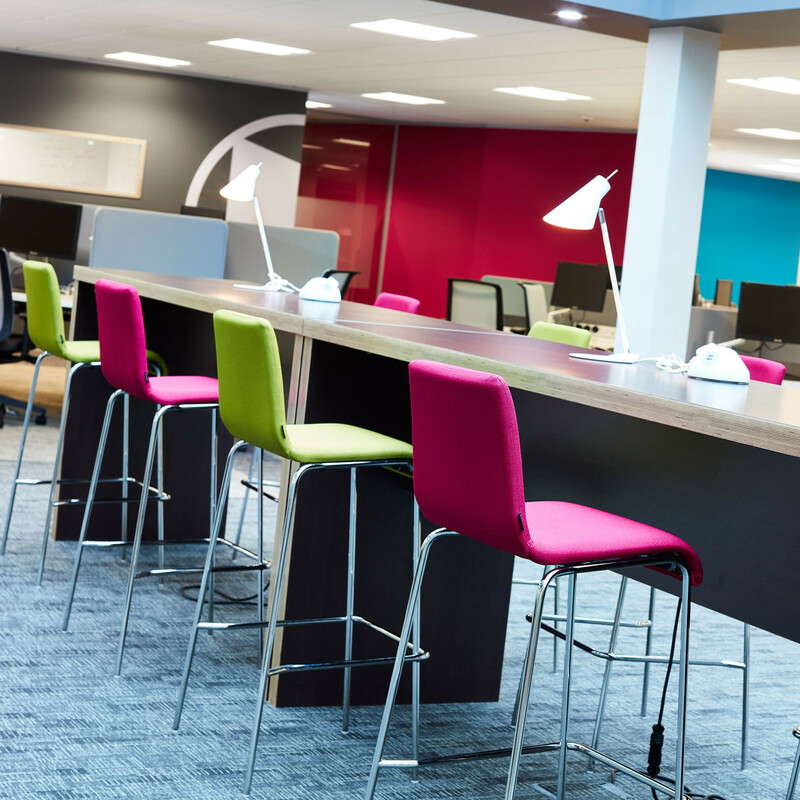 The Block Colour Poseur table can be specified in a single laminate colour to two-tone colour. 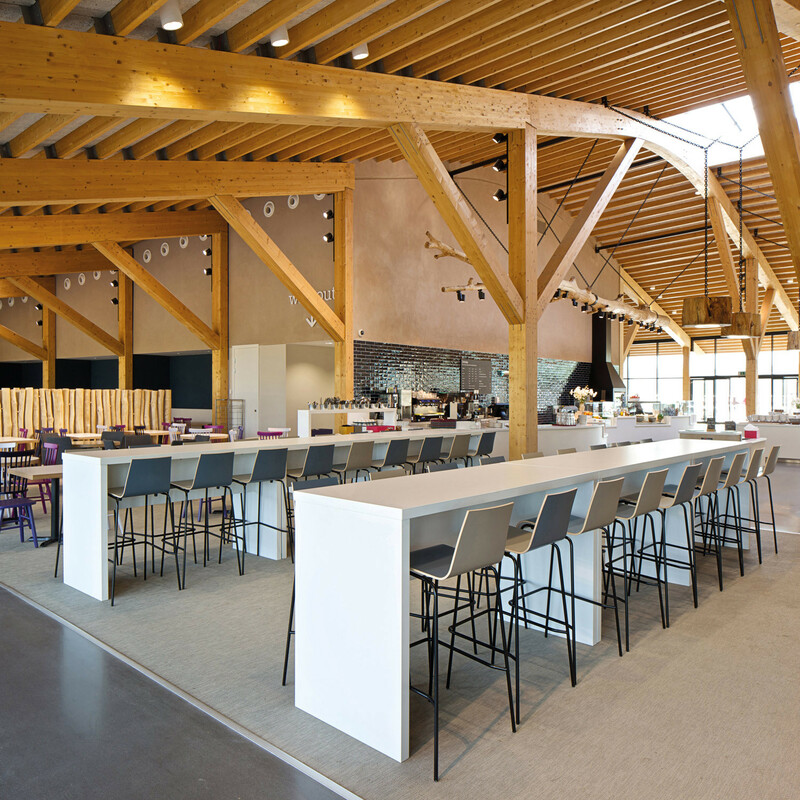 Tables can be delivered flat-packed for self-assembly or factory-assembled. 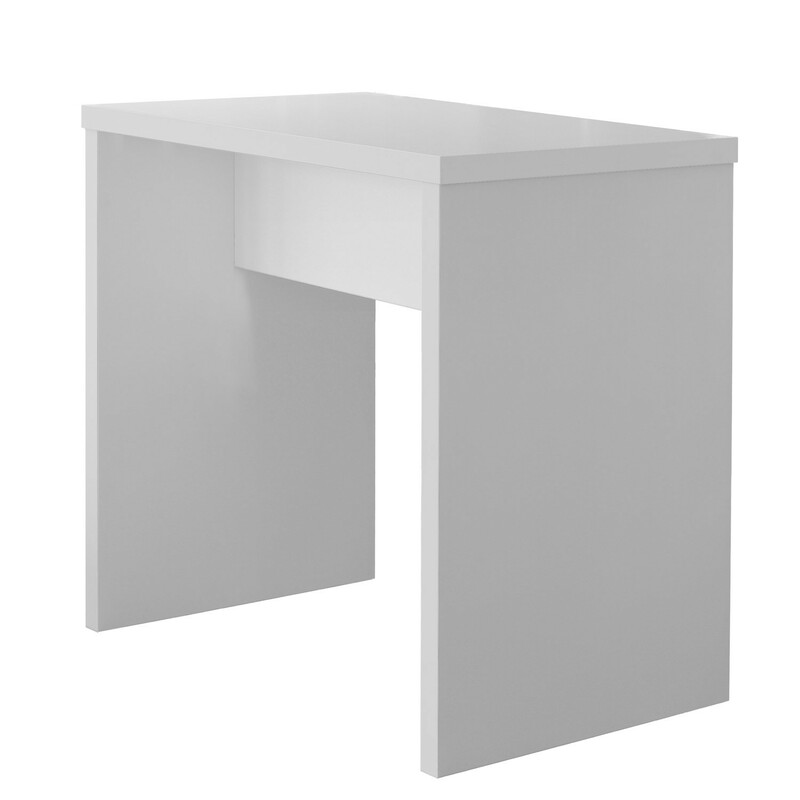 If specified in a white laminate the Block high table can be quick delivered from stock. 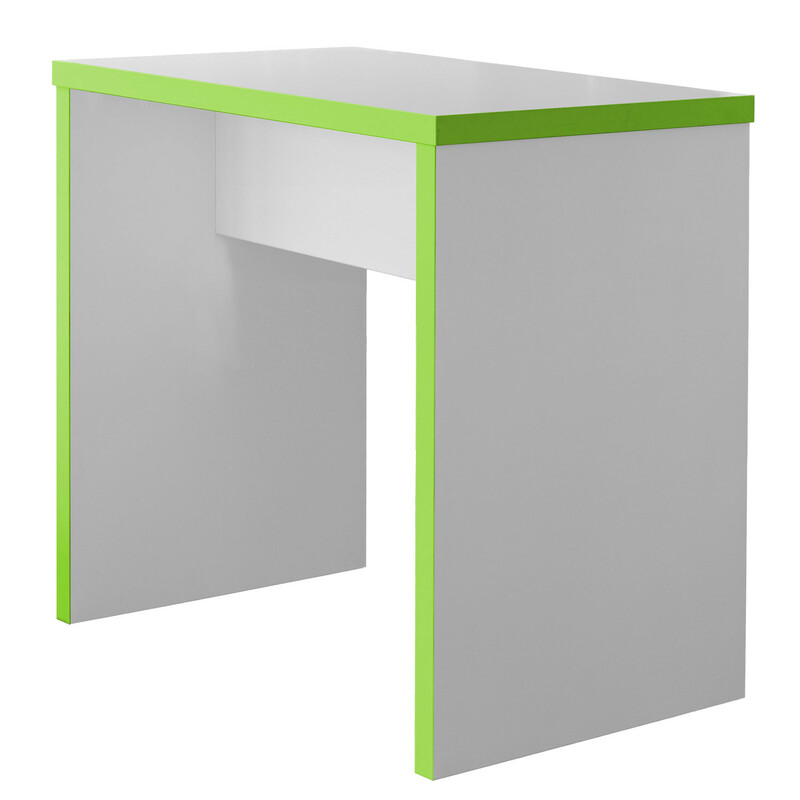 Impact-resistant edges and easy-clean surfaces make the Block Poseur Tables easy to clean. 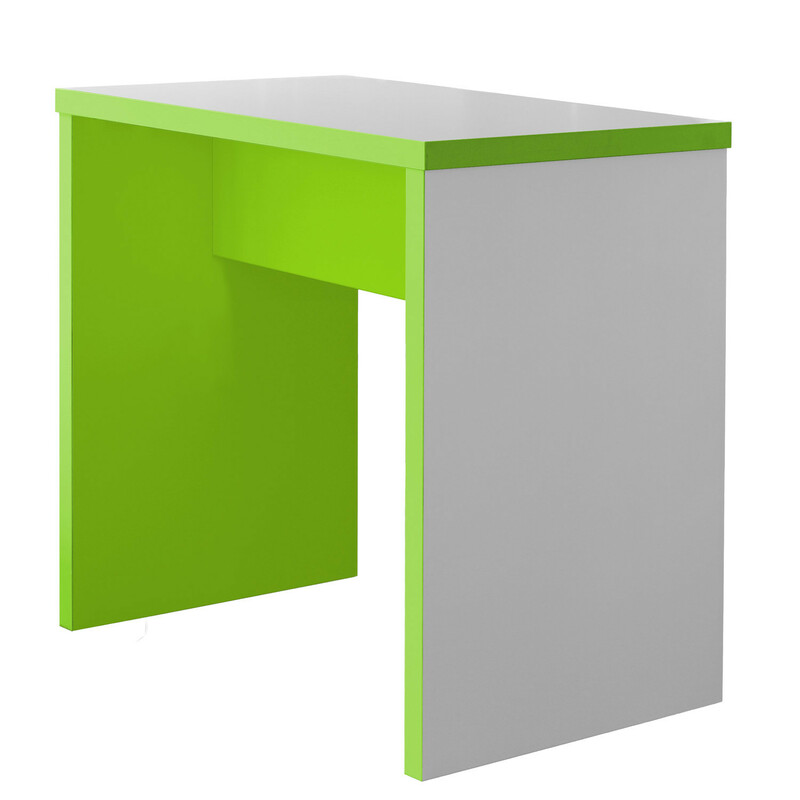 You are requesting a price for the "Block Colour Poseur Tables"
To create a new project and add "Block Colour Poseur Tables" to it please click the button below. 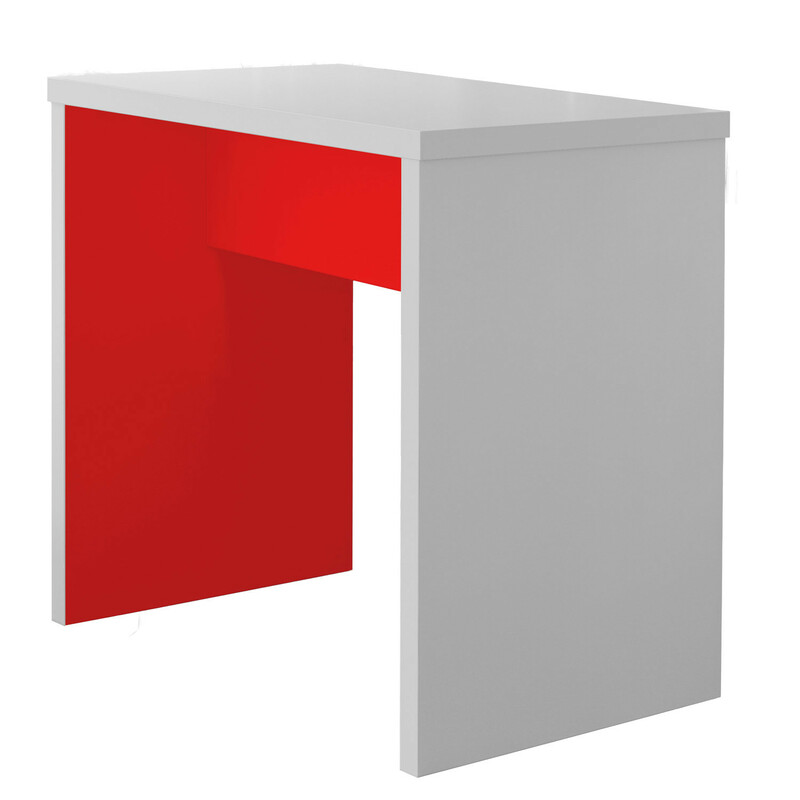 To add "Block Colour Poseur Tables" to an existing project please select below.